This book presents the analysis, design, documentation, and quality of software solutions based on the OMG UML v2.5. Notably it covers 14 different modelling constructs including use case diagrams, activity diagrams, business-level class diagrams, corresponding interaction diagrams and state machine diagrams. 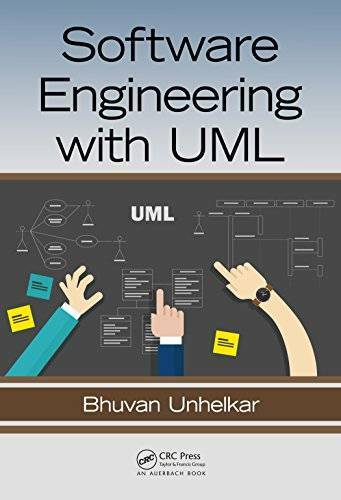 It presents the use of UML in creating a Model of the Problem Space (MOPS), Model of the Solution Space (MOSS) and Model of the Architectural Space (MOAS). The book touches important areas of contemporary software engineering ranging from how a software engineer needs to invariably work in an Agile development environment through to the techniques to model a Cloud-based solution.